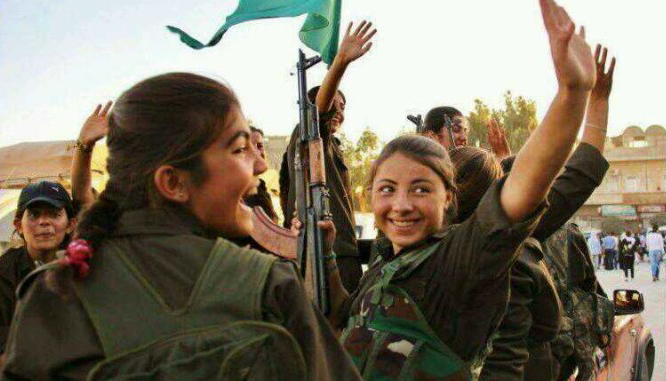 [By Dave Holmes] The Rojava Revolution in Northern Syria: An experiment in radical democracy, feminism & ecology is the title of a conference to be held in Melbourne on Friday, June 30 and Saturday, July 1. The event aims to spread knowledge about the Rojava Revolution and to build support for it. Two online petitions targeting Turkey’s moves towards dictatorial rule are appealing for public support. Bring President Erdogan to International Criminal Court for the hate crimes he committed can be found here. The second petition (the English-language text is at the end) hits the repression of Turkey’s left-wing pro-Kurdish Democratic Freedom Party, especially the recent arrest of most of its parliamentarians. 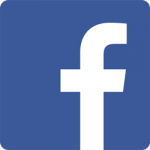 The Australian government’s prosecution of Kurdish-Australian journalist Renas Lelikan will be the focus of a public meeting to be held at Melbourne’s Trades Hall on November 17. The meeting will also call for the Kurdistan Workers Party (PKK) to be removed from the government’s list of terrorist organisations. 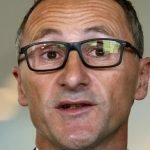 Imposed in 2004, the ban has been kept by successive Coalition and Labor governments to curry favour with the Turkish regime. 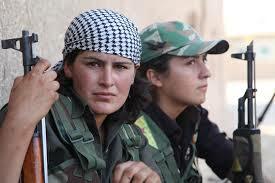 Today Turkey’s Erdogan regime is waging a brutal war against its Kurdish minority and the Kurdish-led liberation forces in northern Syria. 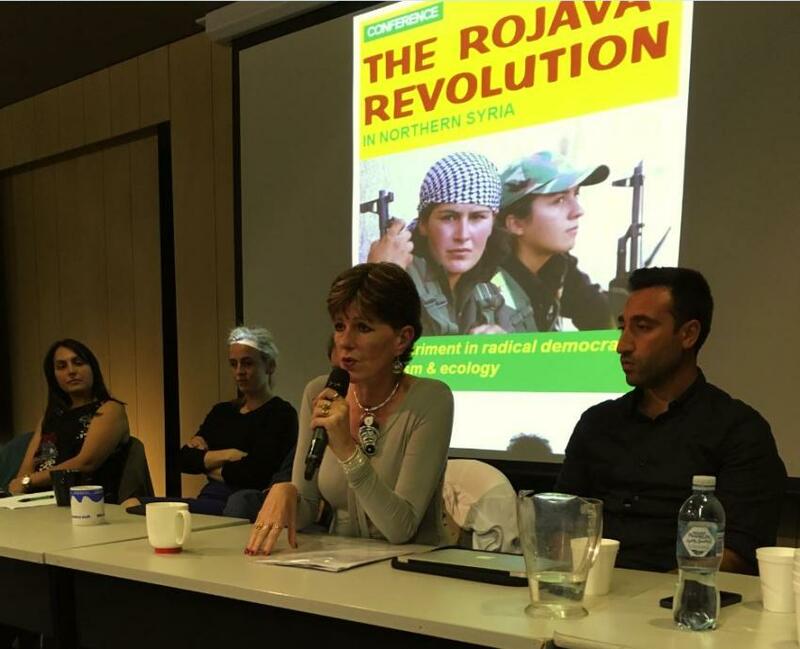 The gathering is being organised by Australians for Kurdistan and the Kurdish Democratic Community Centre. Speakers so far confirmed include civil liberties lawyers Jessie Smith and Rob Stary. Thursday, November 17, 6:30pm. New Council Chambers, Trades Hall, cnr Lygon & Victoria Sts, Carlton South. Entry $5/$3. For more information email Australians for Kurdistan. 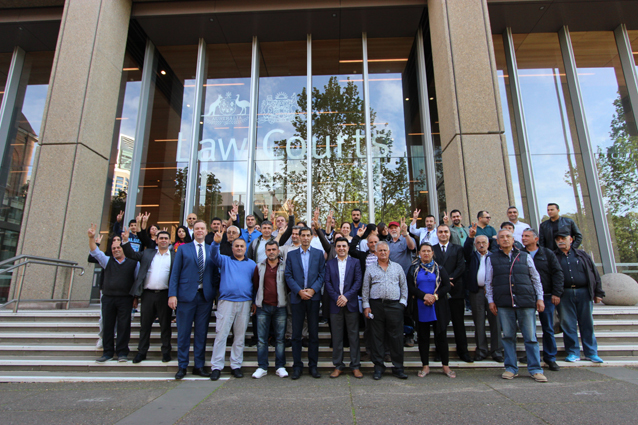 Kurdish solidarity activist John Tully has had a lengthy and informative article on the Renas Lelikan case published in the online journal Tasmanian Times. Lelikan has been charged with being a member of the Kurdistan Workers Party (PKK).Tully’s article is entitled Australia panders to a despot and a loyal citizen pays the price ….It provides an overview of the case, vital background to the Kurdish freedom struggle and exposes Australia’s shameful support for the Turkish dictatorship. John is an honorary professor at Melbourne’s Victoria University and the author of a number of works of history as well as several novels.